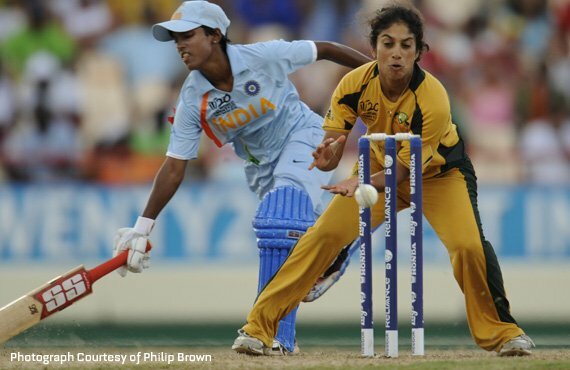 Sthalekar Announces retirement from International Cricket | The International Cricket Hall of Fame. Following the triumph of Australia at the recent Women’s World Cup in India on Sunday, all–rounder Lisa Sthalekar has announced her retirement from international cricket. Less than 24 hours after the Australian women claimed a record sixth World Cup victory, Sthalekar an integral part of the team, declared she was retiring. Sthalekar concludes a career which included eight Tests, 125 ODIs and 54 Twenty-20 matches for her country. A pioneer of the game in her own right she was the first woman to score 1000 runs and take 100 wickets in ODIs. Sthalekar is ranked the No.1 T20 all-rounder and bowler in the world and holds the No.2 ranking for ODI all-rounders and bowlers. All the staff at the Bradman Foundation would like to wish Lisa Sthalekar all the best for her retirement from international cricket.